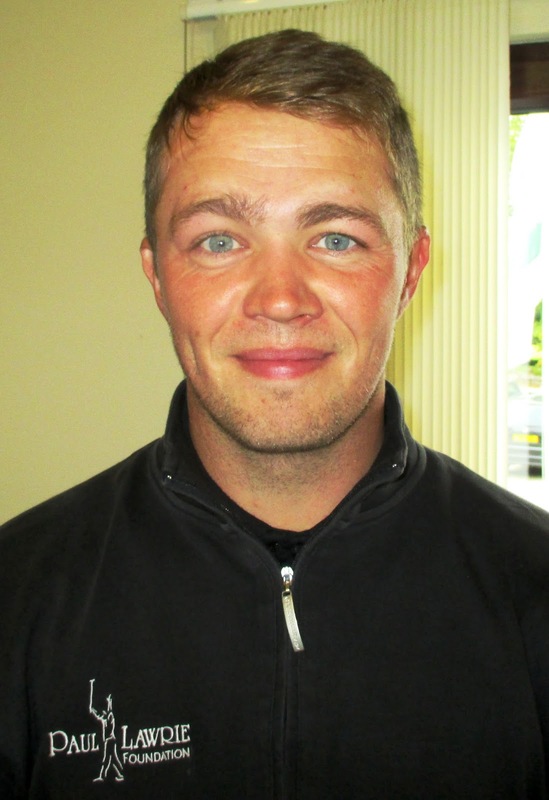 Kris Nicol (Dunes Golf Centre), pictured, scored his first win of the North-east Golfers' Alliance season with a round of one-over-par 70 - one shot ahead of runner-up Phil McLean (Peterhead) - in today's fixture at Strathlene Golf Club. A total of 57 players, from an original entry of 81, made the journey to the Buckie venue and had to cope with horrendous weather … a mixture of strong winds, heavy showers and, latterly, dropping temperatures. Nicol won the top pro prize of £100 with halves of 37-33 against the par of 34-35. McLean, a winner twice in recent weeks, was in front at halfway after an outward 35 but his 36 for the inward nine gave Nicol, who had started with a double bogey 6 and was three over par after six holes, the chance to overhaul him. 74 S Allison (Bon-Accord) (7) bih, J Borthwick (Craibstone) (4).